Chewy Tubes are available in 4 fun and attractive colors. 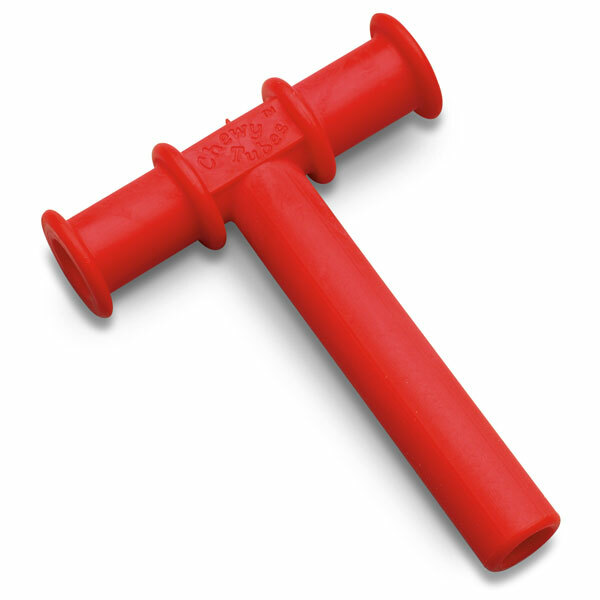 Red Chewy Tubes offer a slightly wider stem size. Chewy Tubes colors are all FDA compliant and CE marked.